Mark Daniel, who Marc has had the pleasure of joining on the NYCC Voltron Panel Pre-Show, is our special guest for an interview where we talk about Mark's career, Voltron and the Voltron fandom, as well as other fandoms like Star Wars and Disney. In our Retro Voltron segment, Greg brings us to Days of Future Past in Voltron. 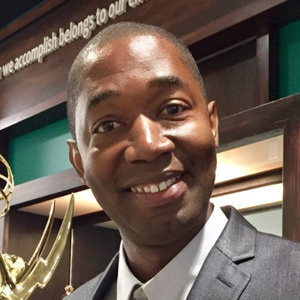 Mark Daniel is an Emmy-winning Host who started his career in Stand-Up Comedy, Acting and Improv, where he learned how to work with a live audience, which led him to become a premiere LIVE Host for Disney Parks Live Entertainment and Reed Pop Conventions. Of course, for the last 3 years, Mark has been the Voltron Panel Pre-Show Host at New York Comic Con, and he's been a big supporter of Let's Voltron: The Official Voltron Podcast, asking Marc to join him on stage for the last 2 years, and giving a shout-out to the podcast in 2016. All figures, including the 6-inch Voltron are available at Hot Topic, The Voltron Store, Amazon, and more retailers will have them soon like GameStop, FYE and many more! LEGO Ideas Voltron is NOW available at Mass Retail Worldwide, wherever LEGO sets are sold. Some stores may not be carrying LEGO Ideas Voltron yet, so call your store before heading out! 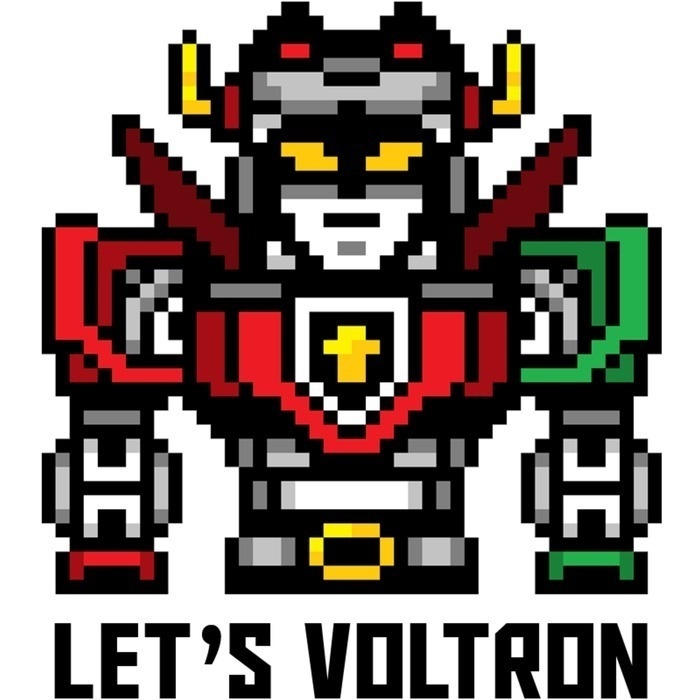 LEGO Ideas had a contest recently, called "Form your most imaginative Voltron scene". Check out the winners below!